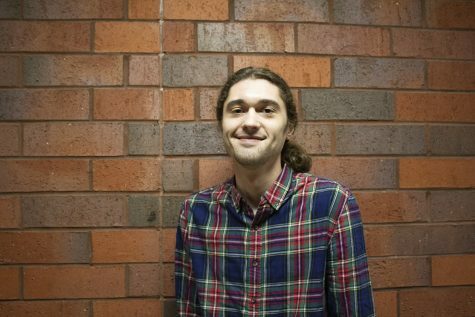 Max is a senior journalism student at UW-Eau Claire with a minor in history. He is mostly interested in travelling and plans on focusing on international reporting post graduation. His current interests include guitar, yoga, avoiding meat and, of course, the news.